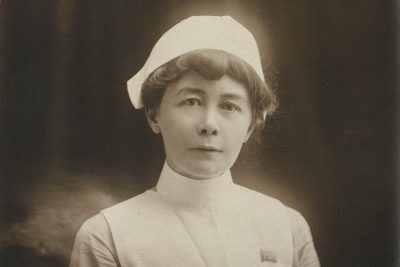 Louise Allan talks about her novel The Sisters Song, shares an unusual Department of Education cookbook from her school days, and calls for 'pavlova proof'. 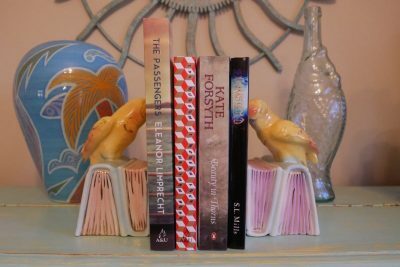 Thanks to publisher Allen & Unwin, we have two giveaways from the Perth Writers' Festival. All you need to do to win is SUBSCRIBE to our Youtube channel, then SHARE on social media using the hashtags #WordofMouthTV #Heather Rose or #WordofMouthTV #LouiseAllan and tell the world why Word of Mouth TV is the freshest, hottest cooking and book show ever! You may enter as many times as you like - the winner will be chosen based on their creativity and originality. Well, there’s never a dull moment at Word of Mouth TV. So much so, that we have turned our eyes heavenward recently, wondering if the Gods are, indeed, toying with us. We had only just finished filming seven amazing dinners with authors, most of the footage of which still needed to be edited, when our producer was offered a job just too good to resist. This was a potential disaster. Not only would our lovely Claire will be leaving us, but who would edit the remaining footage? Louise Allan decries herself as a cook, but believes she has mastered one dish: the Aussie pavlova. Laying down the gauntlet to Word of Mouth TV's own Kate Forsyth, she has provided her favourite pavlova recipe in what may shape up as something of a cook-off. 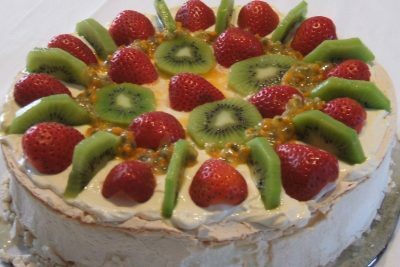 The recipe that follows asks for bananas, passionfruit and strawberry - an irresistible (and I believe the best) summer combination - but you can top your pavlova with any delicious summer fruit. As part of Word of Mouth TV's Perth Writers' Festival series, we asked authors to provide their favourite recipes. Some of them loved cooking, others not so much, but all could lay claim to one recipe that they had made their own. Heather Rose loves a warm lemon and almond cake recipe that she borrowed from Nigella and revved up a touch. 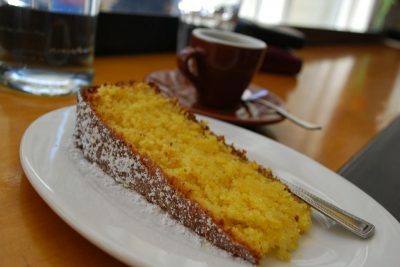 "I’m always experimenting with cake, so I took Nigella’s recipe and increased the almonds and the lemon," says Heather. Pulitzer Prize winner Jennifer Egan's husband is a brilliant cook, so she rarely enters the kitchen. That is, except, to bake. Jennifer has a soft-spot for baking, having inherited a very special pie pastry recipe from her grandmother. 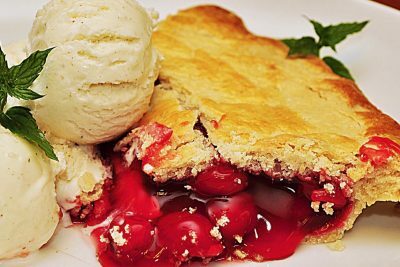 We didn't press her to divulge her heirloom recipe and instead went straight to Jamie Oliver for inspiration for the pie crust, then scanned the web for a magnificent cherry filling, cherry being a favourite of Jennifer's. 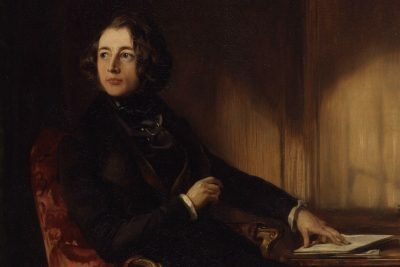 A Christmas Carol is one of Charles Dickens' most-loved and best-known novels. 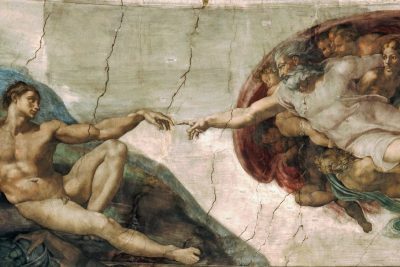 Tens of millions, if not hundreds of millions of people have either read the book or watched the film and cartoon adaptations that are broadcast globally each Christmas. Written in 1843 and originally titled A Christmas Carol in Prose, Being A Ghost Story of Christmas, it features a Christmas feast, the centrepiece of which was a goose stuffed with sage and onion. Want to know how to win a Stella Prize? Word of Mouth TV talks to Heather Rose about her 2017 Stella winner and her favourite books. Prepare to be surprised, puzzled and disoriented. 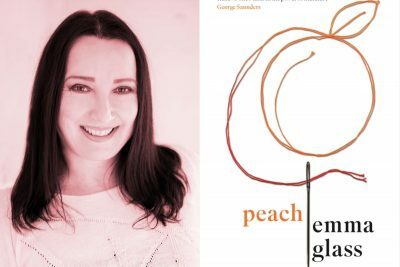 Peach, by young debut author Emma Glass, is a vivid, visceral novella that opens in a nightmare. The protagonist Peach, staggers home after being assaulted, blood trickling down her legs, and the smell of her attacker on her skin. Nothing will ever be the same again. She has changed, but her reality hasn’t. Her assault stalks her waking life: it contaminates her work, home life and romance.